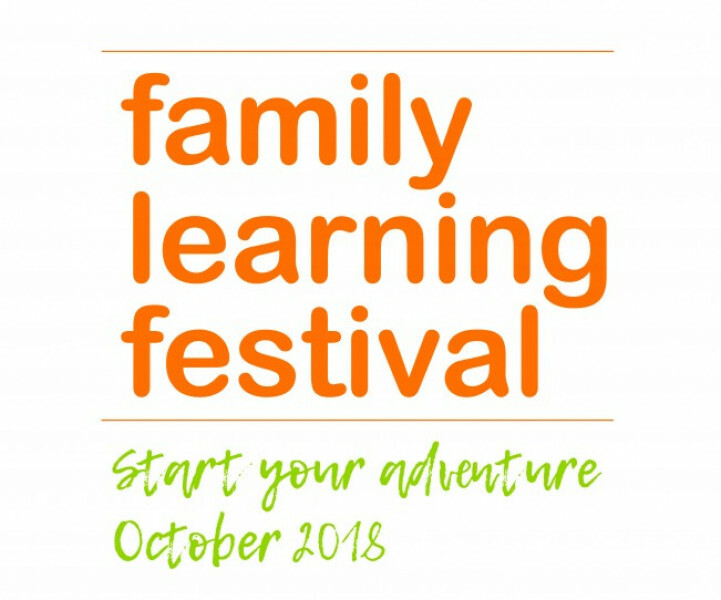 Families in Melksham, Tidworth & Warminster community areas will have the chance to participate in 100 free activities and workshops this October & November as the Family Learning Festival returns to Wiltshire. The festival aims to stimulate family learning at home and further learning within the community by inspiring children to develop their learning skills and habits. The activities help parents to confidently support their children's education, and adults to find new hobbies and take their first steps to realising their aspirations. Rhys Schell, Marc Read and Jacqui Abbott, Wiltshire Council's Community Engagement Managers for Melksham, Tidworth & Warminster Community Areas, worked with local partners including Spurgeon's Children's Centres, Dorset & Wiltshire Fire Service, local schools and many more to bring the festival to Wiltshire. Rhys said "As a father of young children myself, I know that learning together as a family helps develop important life skills and understanding, as well as being fun! I hope as many families as possible across Melksham, Tidworth & Warminster take the opportunity to try something new at this year's Family Learning Festival. Activities this year include horse riding, family cookery classes, archery, theatre performances, arts and crafts sessions, a radio station open day, a science explorer dome and martial arts! For full event details visit the Family Learning Festival website. This year's events have been made possible thanks to funding and support from area boards, Army Welfare Service, Tesco Bags of Help, town and parish councils, village halls and the workshop and activity providers. So many young people and families will be inspired by the activities and workshops on offer, and I'm so pleased to see how communities have come together to work and promote learning for all. The contents of this website are promoted and published by Jonathon Seed of Wiltshire Conservatives at Renelec House, 46 New Park Road, Devizes, Wiltshire, SN10 1DT.